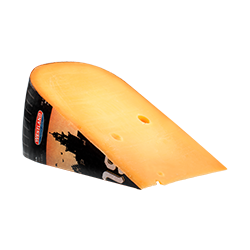 Old Amsterdam is a mature slightly sweet cheese, with crystals but with a low water content and sliceable. The cheese is pure pleasure and is named after the most liberal city in the world. The Old Amsterdam recipe is so special it is winning awards after awards throughout the world. Which doesn’t come as a surprise. 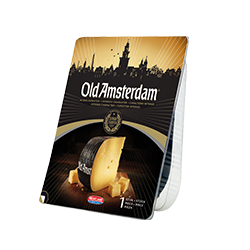 There is cheese and there is Old Amsterdam.